A team of researchers from the UC Davis Medical Center have received a five-year, $5.4 million grant from the National Institute on Aging to study the earliest stages of cognitive dysfunction through the use of event-related brain potential (ERPs). ERPs are used to study the different electrical signals that the brain produces during different events. Through the use of ERPs, researchers are able to detect signs of synaptic dysfunction (an early feature of Alzheimer's disease) through measuring the output of functioning neurons. In this current study, researchers from the University of California, Davis Medical Center in collaboration with UC San Diego will test ERPs in over 200 participants who are either healthy, have pre-clinical Alzheimer's, mild Alzheimer's dementia, or mild cognitive impairment to test the potential of using ERPs as a biomarker to see the progression of Alzheimer's in clinical trials. With the help of this $5.4 million dollar NIH grant, the Davis researchers using ERPs to study the changes in brain function in the clinical trial aim to find a more accurate method of detecting these changes that could improve Alzheimer's related clinical trials. The University of California, Davis Cancer Center provides 225 scientists with $85 million in research funding for 384 projects to improve cancer care through better detection and new therapies. UC Davis researchers were awarded a $20 million grant to refine stem cell therapy for osteoporosis sufferers and to run clinical trials for a period of 4 years to determine the therapy's efficacy. 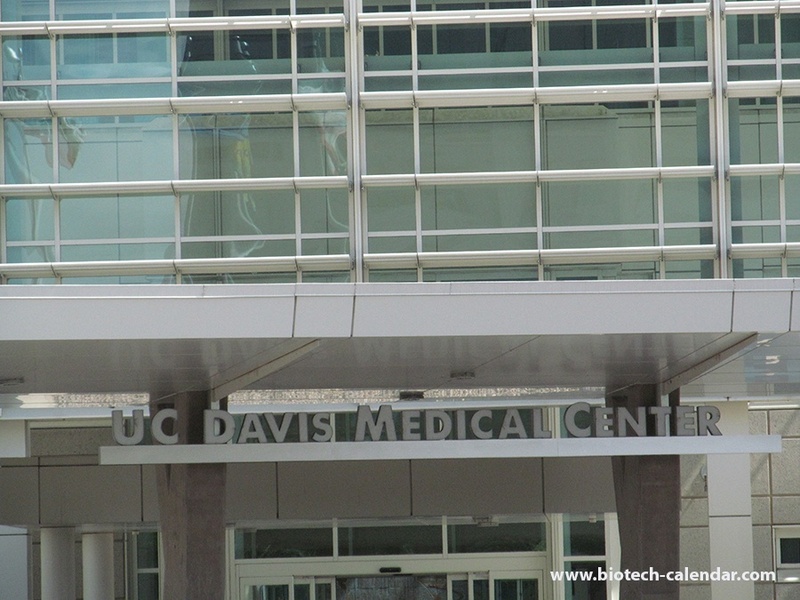 The UC Davis Medical Center has been awarded $10 million in funding from the new Research Investments in Sciences and Engineering (RISE) program. 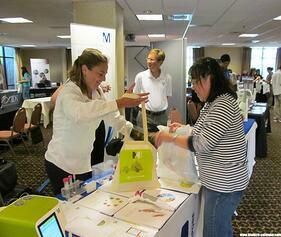 Interested in marketing lab products and supplies to active life science researchers in Northern California? 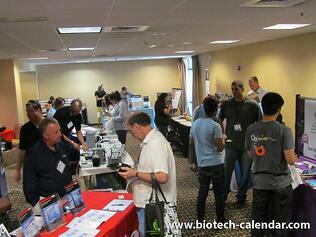 Consider exhibiting at the 17th Semiannual BioResearch Product Faire™ Event happening in Sacramento on January 28, 2016. This event brings together life science suppliers with researchers, PI's, grad students, lab managers,professors, purchasing agents and other lab staff interested in finding the best and newest equipment and technologies to use in their lab. Find more 2016 events in your region by viewing the 2016 trade show calendar here.